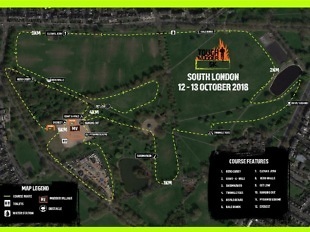 On Friday 12th October, eight brave MRMers took on Clapham Common’s first ever city 5K (13 obstacle) Tough Mudder! Tough Mudder is a multi-obstacle course designed to test physical strength and mental endurance. Teamwork is at the fore of this challenge, above finish-time rankings so is not really a race, but a team challenge. Here’s a map of the Clapham course, which included such obstacles as the aptly named ‘Everest’, the ten foot ‘hero walls’ and invariably wobbly ‘twinkle toes’. 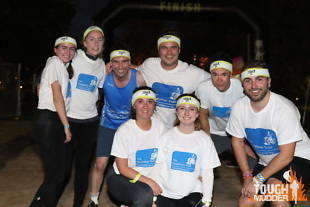 We leaped, rolled, lifted, and shuffled our way to the finish line all in aid of the great charity, the Brain Injury Rehabilitation Trust (BIRT). 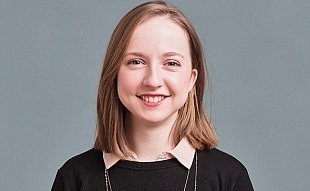 Read why we chose BIRT as our charity of the year, here. Thanks to all who’ve sponsored us and offered quality moral support. So far, we’ve collectively raised £1,357.17 and, with more events coming up this year, we hope to make that number evermore impressive. If you’d like to support the team, it’s not too late. The team fundraising page is still open – click here.